The political earthquake provoked by the results of the Argentinian presidential elections on October 25th changed the national scenario. Peronism has suffered a historic defeat in Buenos Aires province with the triumph of Maria Eugenia Vidal (Buenos Aires province has been the most important region for the Peronists in the last decades, before and after the last dictatorship). The two main presidential contenders, Mauricio Macri (PRO- Cambiemos, “Let’s change”) and Daniel Scioli (FPV-official party) had a nearly equal number of votes, leaving an air of uncertainty about the result of the November 22nd run-off elections. The first presidential run-off in Argentina’s history arouses numerous debates. Nicolás del Caño called on his party’s supporters to cast a blank ballot. The blank vote is consistent with the Left and the Workers’ Front platform, as the vote for the FIT meant a complete rejection of the policies espoused by the main bourgeois candidates. “For those who fight for their rights, there is nothing useful about voting for Macri, Massa or Scioli,” del Caño stated. 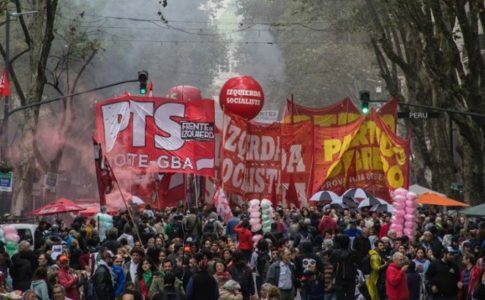 Scioli and Macri’s run-off political campaign confirms what the Left and the Workers’ Front (FIT) has been denouncing for months, they intend to make workers pay for the economic crisis. Behind the lies put forth during the campaign, it is clear that they will implement a devaluation of the peso and an increase in taxes. They will also pay the debt to the “vulture” funds and precarious work will increase. 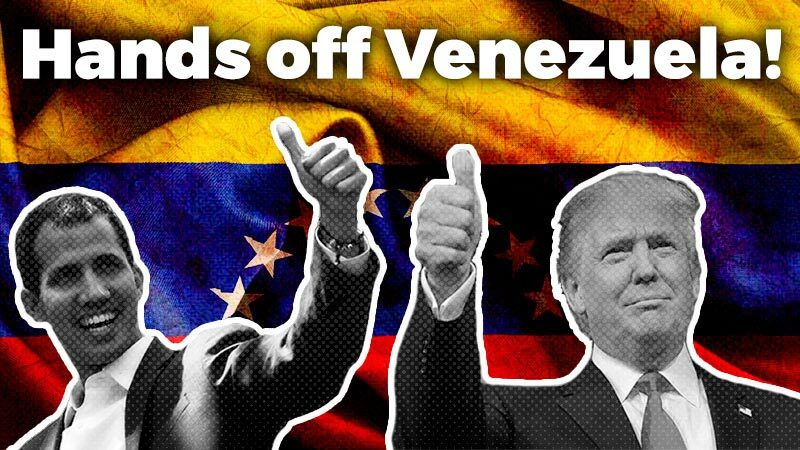 Both have also declared “the end of pickets and roadblocks,” meaning that workers who try to resist austerity measures will be met with repression. Daniel Scioli and Mauricio Macri have both been denounced as “Menem’s political sons”, referring to their origin in Argentina’s neoliberal era, under Menem’s government. 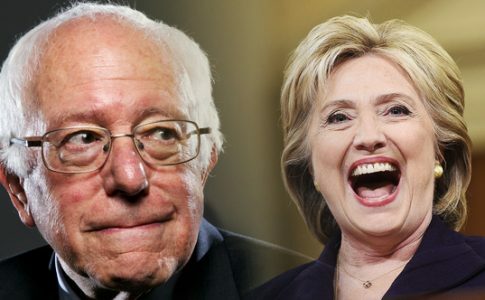 Both belong to millionaire families involved in big business. The Macri family is a well-known business family- one the biggest industrialists in the country. During the last dictatorship, the debt built up by their mail company was taken up by the state- meaning that citizens had to pay for the debt. Yet, while the debt was taken up by the state, the company and its profits remained in the hands of the Macri family. Mauricio Macri, the candidate for President, was also the director of Boca Juniors Club, one of the biggest football teams in Argentina, where billions of pesos in profit are brought in. Scioli belongs to another wealthy family involved in big business. Macri and Scioli supported the privatizations of all public companies, including the oil company YPF and the National Airline ‘Aerolineas Argentinas’. They also supported Menem’s measure that set free those who perpetrated the genocide of Argentinian people during the military dictatorship. Furthermore, 90’s political leaders such as Duhalde and Menem have already stated their support for Scioli. 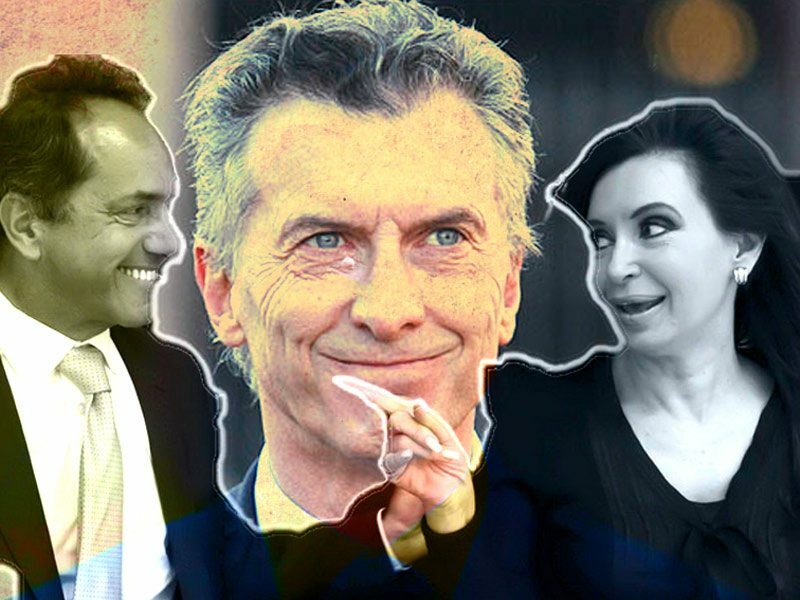 Macri and Scioli’s wealthy backgrounds and their political support for privatization and neoliberalism confirm that their eventual government will rule for the business and multinational companies’ interests. Regarding education policies, Macri is famous for his weak education budget that led schools in Buenos Aires city (where PRO, Macri’s party, holds mayoral office) to have no heat during winter, run down builds and a lack of vacancies for all students. At the same time, Scioli battled against the teachers of the province of Buenos Aires, who sought a raise (FPV-Scioli is the Buenos Aires governor). He even left hundreds of teachers with no salary for months. It is clear that Scioli and Macri are both against teacher’s rights and public education. Public hospitals also suffered budget cuts, both in Buenos Aires city (governed by Macri’s party, the PRO) and in Buenos Aires province (governed by Scioli’s party, the FPV). There are no resources for proper patient assistance, nor for workers, nurses and doctors. Macri repressed several land-take overs by people demanding housing, such as the evicting people from the Hospital Borda (for Mental disorders). He also closed numerous cultural centres and engaged in other repressive and privatizing policies in Buenos Aires city. Meanwhile, in Buenos Aires province, Scioli repressed factory workers who were fighting against dismissals and layoffs carried out by imperialist companies. The repression ended with dozens of injured and hospitalized victims. However, a Kirchnerists sector has been trying to seduce Del Caño (of the FIT) supporters into voting for Scioli arguing that Scioli is “the lesser evil”, and that “Macri is a right-wing candidate”. Macri is a right wing candidate, as demonstrated by the repression and many eviction orders he carried out. Nevertheless, the Kirchnerist government, represented in the election by Scioli, has also carried out strong repression against workers’ acting with side by side with the PRO (Macri’s party). The Kirchnerist Security Minister, Sergio Berni, has recently said that “foreigners infest our big cities due to the weakness in our laws” and declared that the justice department must take care of this issue, or “we shall follow them electronically day and night”- clearly promoting xenophobia. Fomenting xenophobia is a classic right wing move in times of crisis. It is used to divide the working class so that they are unable to organize a unified fight against austerity measures. He also supported the idea of giving the army a more important role, in an attempt to restore the national repressive forces that were responsible for the genocide under the military dictatorship, where more than 30,000 were disappeared. For those who thought that Macri was the right wing oriented candidate, Berni, who is of the same political party as Scioli, demonstrates that repression against workers will continue being part of a Scioli government as well. Voting Scioli means supporting his upcoming austerity policies and repression. We should learn lessons about the “lesser evil” from Brazil, where Dilma Rousseff won a narrow race with many using the “lesser evil” logic to justify voting for her. 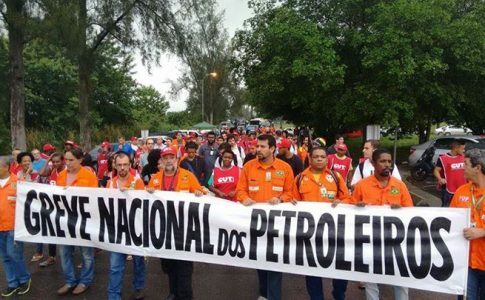 Today, however, Rousseff engages in huge budget cuts and austerity measures, forcing the workers to pay for the economic crisis. The two bourgeois parties want to use these run-off elections to build mass support for the next candidate in order to apply austerity measures. Although the mainstream media argues that people only have two options, the FIT (Left and Workers Front) wants to establish a third option. The FIT claims that Argentinians must not support the right wing nor give our support to those who will implement austerity measures. Therefore, Argentinians must cast blank ballot. The Left and Workers’ Front is actively campaigning for a blank ballot. During the electoral campaign, the FIT became a point of reference for hundreds of thousands of workers and youth; the blank ballot will be political declaration on their part, showing the next government that they do not have the people’s support. The FIT has had a policy of class independence during the electoral campaign and every day in the streets during the last 12 years of the Kirchnerists government. 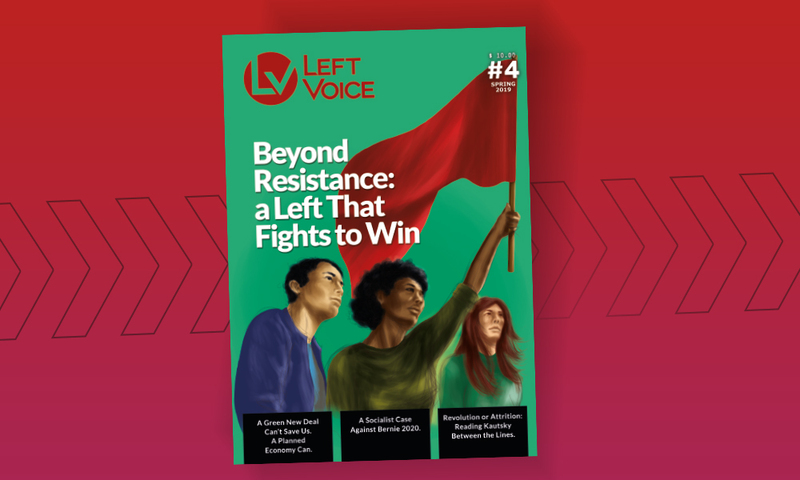 The FIT argues that the working class must have its own political option and its own political party, which is why we reject supporting any of the bourgeois options. The blank ballot is the only way to weaken either of the two governments that workers will have to confront at protests. The FIT’s principles allowed them to actively fight side by side with workers during Lear’s and Donnelley’s struggle (during 2014 and part of 2015, tough struggles against layoffs, dismissals and the union bureaucracy were carried out by Lear And Donnelley’s workers. They are part of the rank and file unionism and are activists within the PTS and the FIT). Fighting side by side with workers allowed the FIT to develop as a strong political current in the major unions, universities and schools. The FIT became a political reference in the last elections for more than one million people. 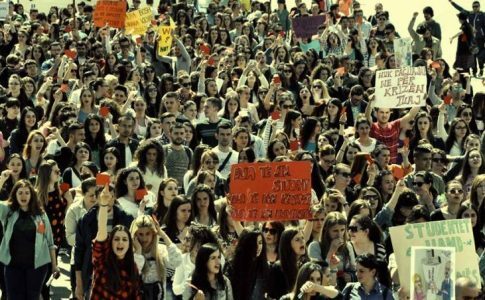 The FIT is developing a strong campaign in schools, universities, workplaces and in the streets in favor of a blank vote. If thousands return a blank ballot, the message to the bourgeois candidates will be strong: we need to get ready to battle against austerity plans and fight for our rights. This fight does not end in the runoff elections. Not voting for Scioli or Macri is just a first step of resistance. The union bureaucracy have already recognized that “a budget cut is unavoidable”, but, as expected, they are doing nothing to prepare workers to confront the upcoming measures. However, many sectors have already started carrying out the blank ballot campaign: food industry workers, teachers, health care workers, bus drivers, telephone workers, artists and intellectuals. The Left and the Workers’ Front is part of the workers organization, by supporting struggles such as the fight of Hutchinson y Metalsa workers, to mention just a few. They are fighting against dismissals and at the same time calling for a Fighting Workers’ Conference next December. If anti-bureaucratic and fighting activism are able to coordinate, the working class will have the strength to defeat upcoming austerity plans. The PTS and the Left and the Workers’ Front will fight at the factory, in the streets and in city councils for workers to defeat austerity plans and against capitalism.